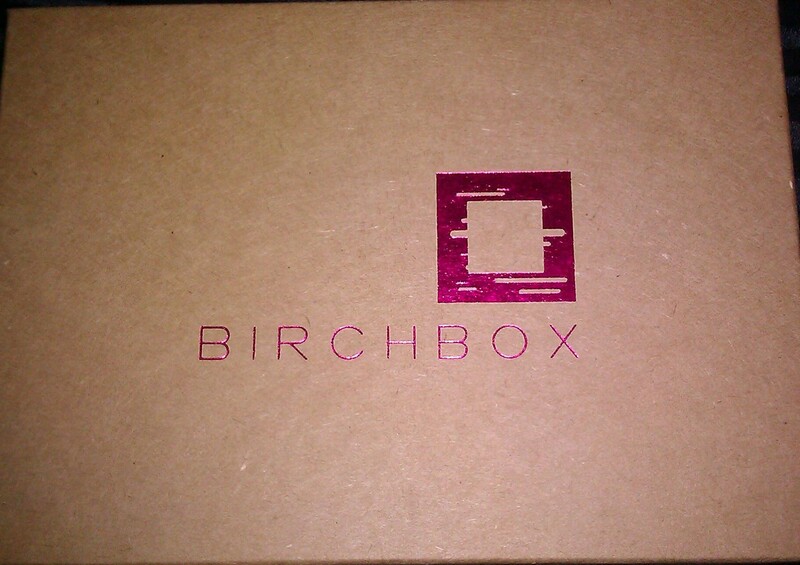 Last month, I mentioned signing up for a wonderful beauty subscription service called Birchbox. Basically for $10 a month Birchbox sends you sample sized beauty goodies based on a beauty profile you set up upon subscribing. If you like the product, you can buy the full size through Birchbox. Every time you purchase something or receive a new month’s supply you earn points which can be used to earn even more products! If you are a beauty junkie like myself, you should be feeling the first tingles of excitement about now. I received a welcome card explaining that it’s their first anniversary. In celebration of that I got a friendship bracelet with a small metal charm on it. A trial size of Colorscience Pro Sunforgettable Mineral Sun Protection Powder in SPF 30. It’s a soft silky translucent powder that you brush on top pf your makeup. In addition to protecting skin from UVA/UVB rays, it’s also water-resistant and sets your makeup. I had never heard of this brand, I really love it so far. A full size 21 oz container is $50 so it’s quality stuff. 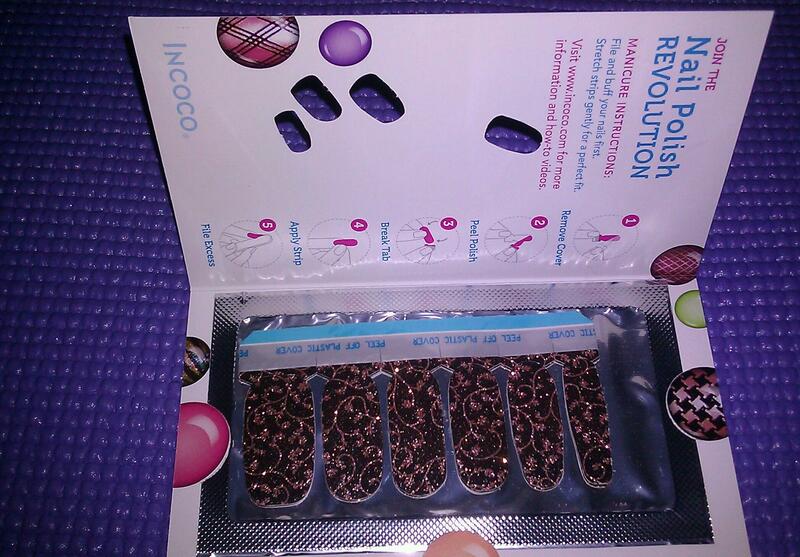 A package of Incoco Nail Polish Applique in a fun print. It’s comparable to the Sally Hansen version. I have not tried them yet , so I can’t review them but the print is super cute. A small tube of Jouer Lip Enhancer. It’s a moisturizing lip balm with ingredients like vitamin E, shea butter, and jojoba oil. 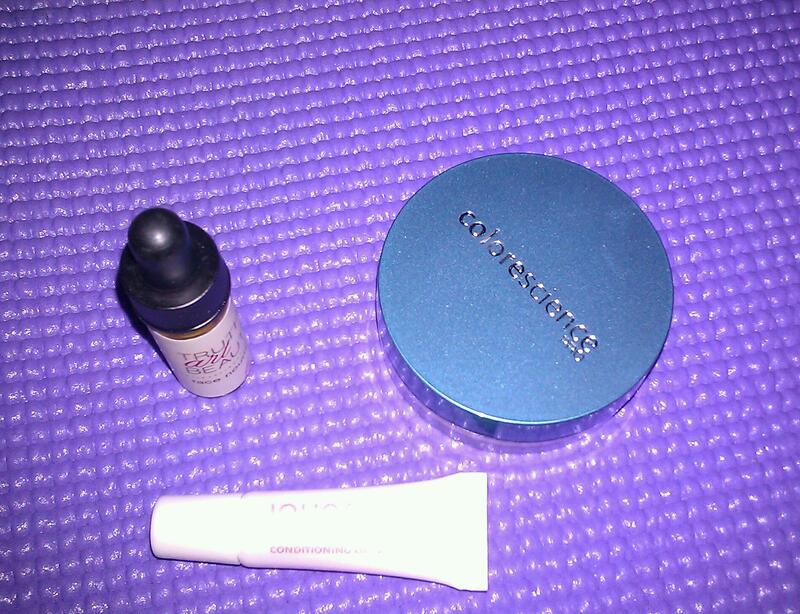 It’s also a limp plumper (which I don’t need) and supposedly minimizes fine lines. It has a nice pink sheen to it and feels good going on. My favorite product is the Truth Art Beauty Face Nourish Oil. I thought applying oil to the face caused break outs but apparently not. According to Birchbox oils can cure rosacea and dryness, this oil is light and non-comedogenic. It boasts ingredients such as Argan oil, salicylic acid and pumpkin seed oil. It helps minimize fine lines, scars, and sun damage. Just a few drops go a long way and my skin feels so soft and moist in the morning. That about sums it up, so far I’m loving Birchbox and look forward to receiving many more boxes in the mail. It’s like my own personal gift to myself every month (in addition to all the other crap I buy). 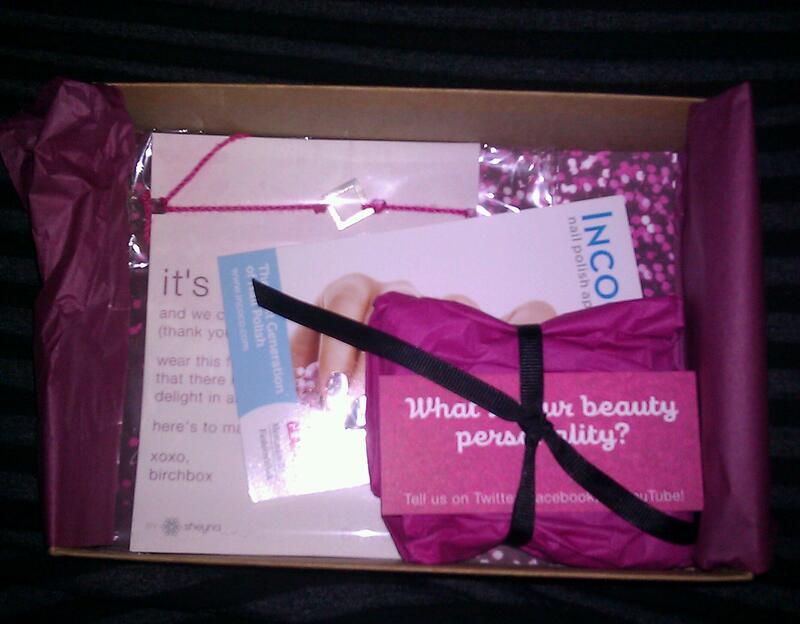 Of course if you would like to try Birchbox out for yourself simply go to Birchbox.com.